Some of you might remember back to 2009 and 2010, when jetBlue sold an All You Can Jet pass — $599 for a month's worth of unlimited flying. They haven't done that in a while, but another airline is now doing something similar for $148. The catch is that you have to do all your flying in Southeast Asia. To avoid confusion, I'm not saying that flying around Southeast Asia would be bad — I'm just saying you have to get to Kuala Lumpur to take advantage of the deal. 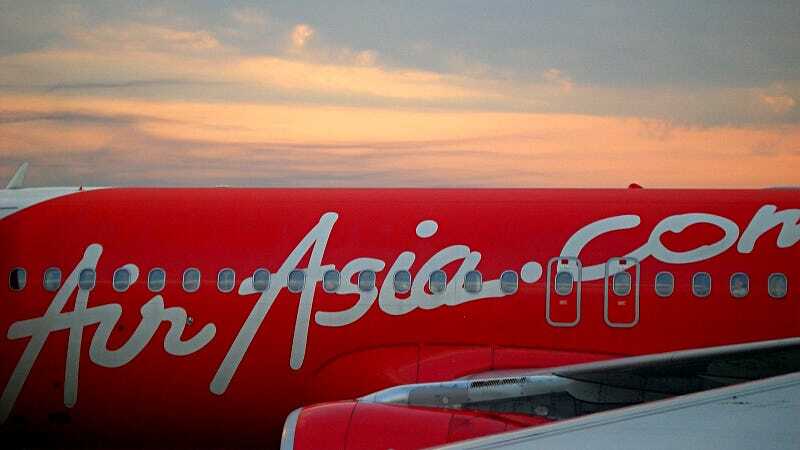 The AP said AirAsia is set to offer an unlimited month of flying for 499 ringgit ($148), plus airport taxes. The deal will include ten destinations from their hub in Kuala Lumpur. The details and restrictions of the deal won't be announced until January 15th, when the tickets go on sale, but the destinations are speculated to coincide with the 10-member Association of South East Asian Nations (ASEAN) countries. The goal of ASEAN is to create a common economic community among the member nations, and the hope for the sale is to increase revenue and tourism in Southeast Asia.